Welcome to the FTCE/FELE educator recruitment website. 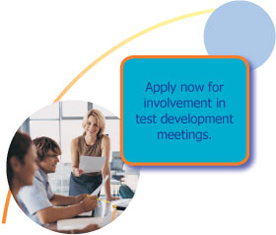 The Florida Department of Education (the Department), in partnership with the Evaluation Systems group of Pearson, is seeking Florida educators who wish to participate in test development meetings and assist with pilot-testing activities for the FTCE/FELE. Please help maintain high-quality education in Florida public schools by applying for participation in FTCE/FELE activities.